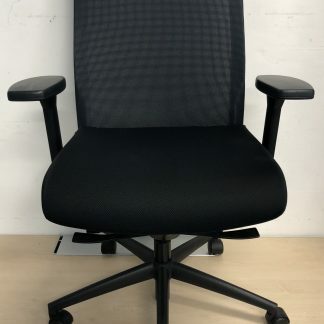 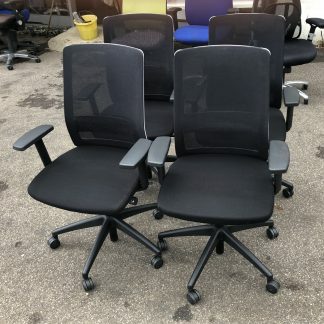 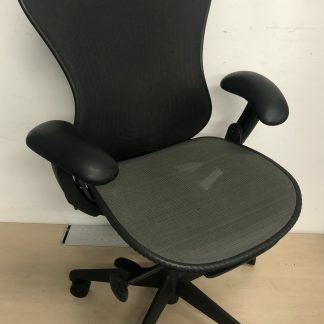 We have several excellent swivel meeting room chairs to offer. 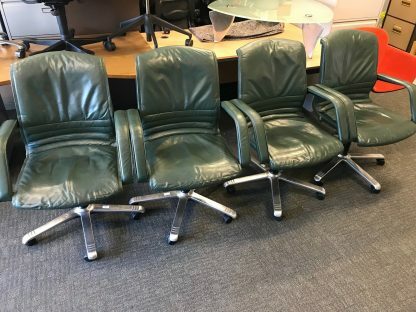 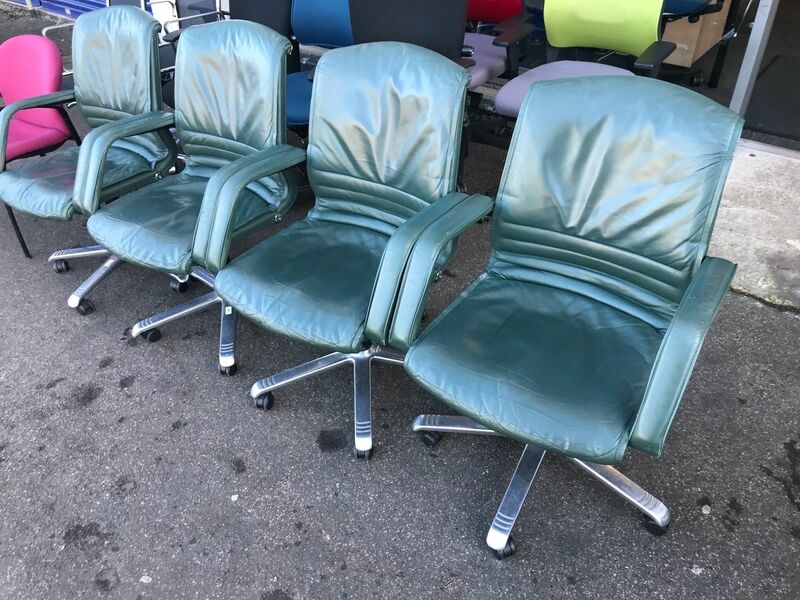 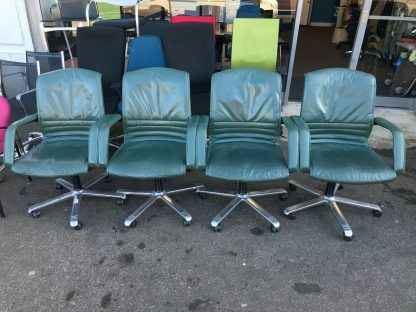 The chairs are in good used condition with a British racing green leather. 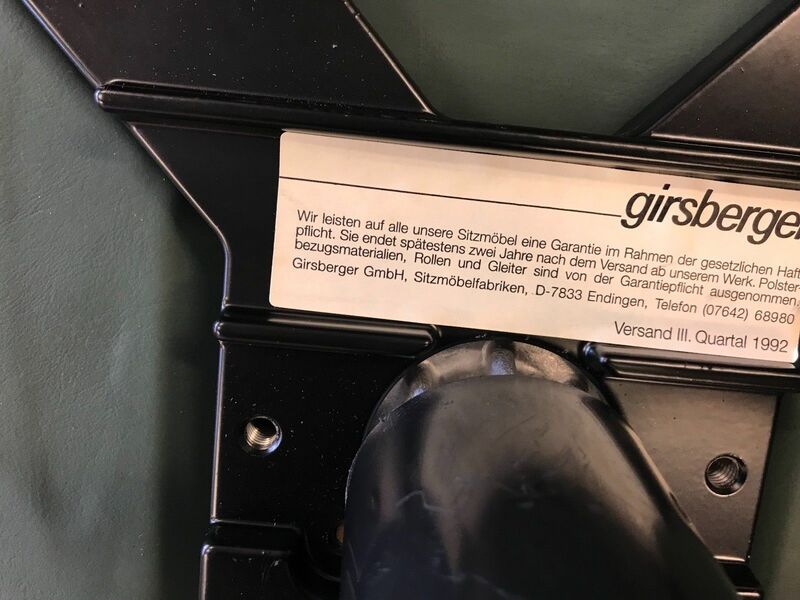 Girsberger, the great great grandson of its founder. 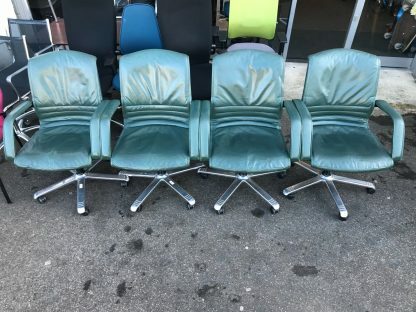 These chairs are great examples of what Swiss manufacturing is all about. 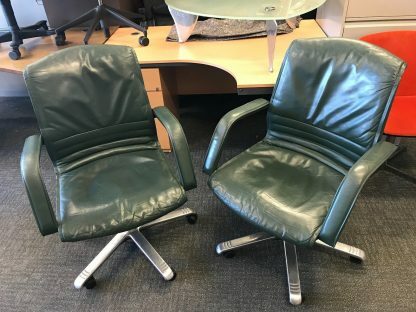 Although these chairs are over 20 years old they still maintain the strength and quality that they originally came out with. lovely patina that can only be achieved with time and age. years life left in them. The chairs are mounted on a strong and sturdy aluminium five star base with casters. 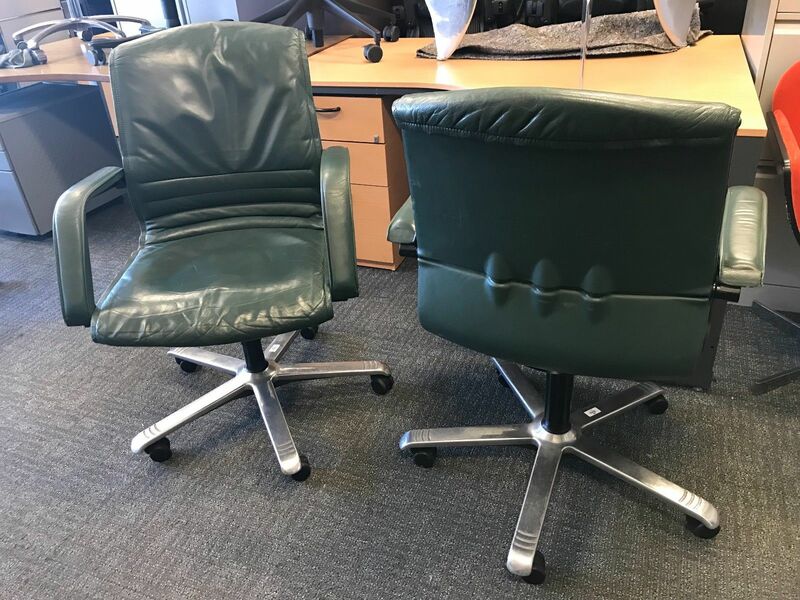 Although these are swivel chairs there is no gas lift or recline mechanism.